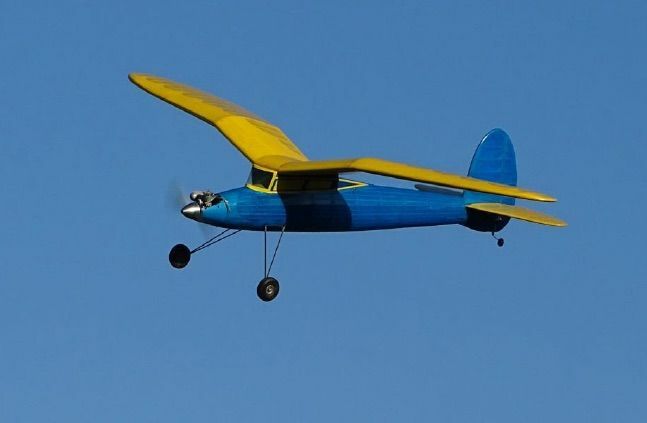 One of our club members sadly passed away recently and left this model, which one of the club members has continued to fly. It looks lovely, but nobody knows if it was an own design or something from a plan. Is anyone able to recognise the model and help us solve the mystery? Just bumping back to the top as no takers before it disappeared onto Page 3! Yours looks like the builder has added a windscreen for "scalish" looks. Awesome, thank you so much Alan. Always a pleasure. I never forget an aeroplane.